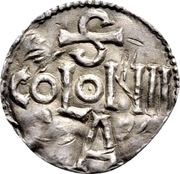 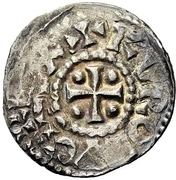 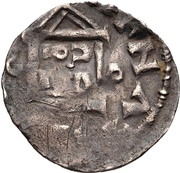 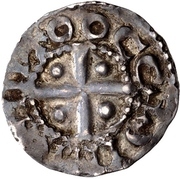 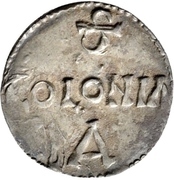 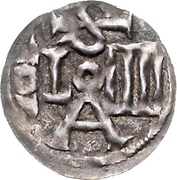 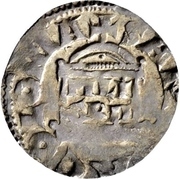 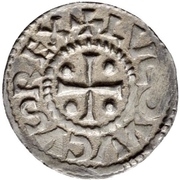 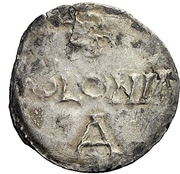 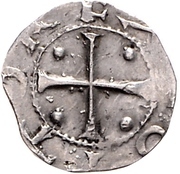 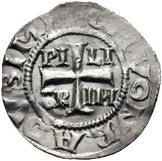 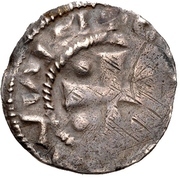 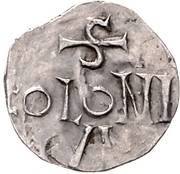 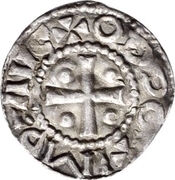 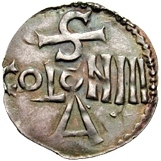 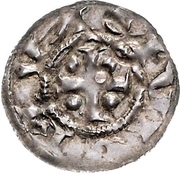 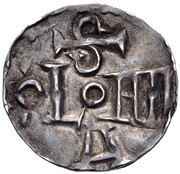 1 Denar - Otto I. to Otto III. 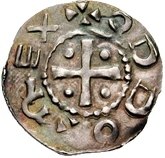 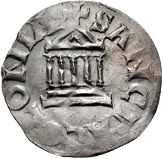 1 Denar - Otto I. 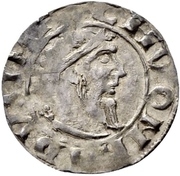 1 Denar - Hermann II, with Konrad II.